So You're A Sixth Grader! 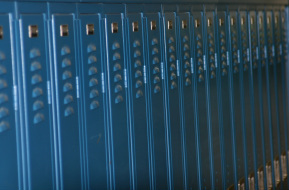 Now that you are in sixth grade, things are a little different. You change classes, have lockers, only have 50 minutes in each class, and have 7 teachers! With these changes comes new expectations in responsibility. In this lesson you will learn about the rules and procedures of sixth grade and you will be given an opportunity to practice them. Today, you will stay in homeroom for a long time to learn what you need to know to survive the sixth grade! So let's get started! I can tell you the rules, policies, and procedures involved in sixth grade at MMS. Before we begin learning about sixth grade, we need to get to know who are neighbors are... after all we are all in this together! We are going to do two activities. 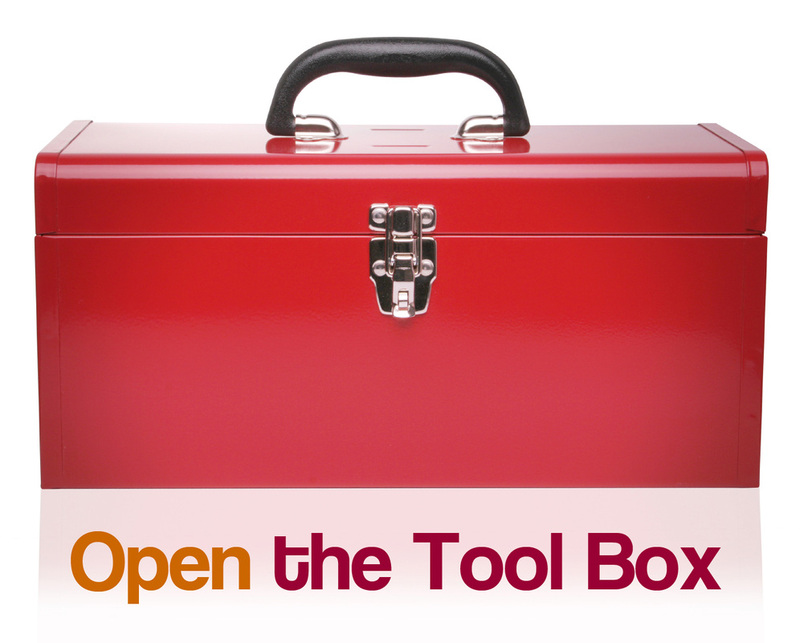 Under the tool box, you will see links to other things that will help you survive the sixth grade. These are videos that you may view at home. 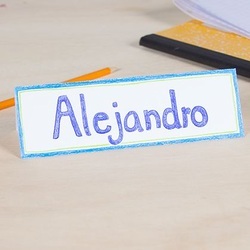 In this activity you will make a name plate to take to your classes with you. This will help the teacher and other students to learn your name. I am giving you a piece of card stock. Once everyone gets their card stock, I will show you how to fold it to make a name plate. Then, you will have 5 minutes to write your name on the name plate and decorate it. I will give each group tape to tape their name plate so that it will stand up on your desk. In this activity, each person will take turns introducing themselves and telling one interesting thing about them. But before you introduce yourself and tell us all your one thing, you have to say the names and one interesting fact of each person who went before you. How good is your memory? Let's find out now! Where Am I Supposed To Be Right Now! Sixth grade does not have to be so overwhelming you feel the need to pull your hair out! Let's start with your schedule. In sixth grade you move from each period with your homeroom class. By doing this, you gain confidence in changing classes and helps your transition to seventh grade, where you change classes on your own. Look at the schedules below. The class that you are in now is your homeroom. You will travel to each class with your homeroom. Look beneath your homeroom teacher's name to see your schedule. Write these down in the designated space in your planner. If your planner does not have a space for this, write it in the front cover. The bell schedule is not set in stone yet. As bus routes and drivers change, this schedule will change. I will put this on the planner page as soon as it is confirmed; however, this should give you a good idea of the bell schedule. Remember, the first week, the office will call for groups to dismiss over the intercom. You now know where you are supposed to be and when to be there. It is already getting easier. At this time, we are going to turn our attention to what you are supposed to do in each place. Below is a presentation on the rules and procedures involved with being a sixth grader. Lets look over and discuss it together.